ARM CANDIES ! 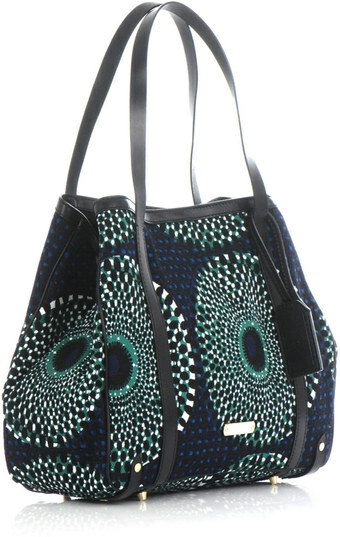 5 ULTRA CHIC AFRICAN PRINT BAGS FOR EVERY OCCASION . You can never go wrong with a burberry bag even though there is a lot controversy about burberry not being inspired by Africa when they made their Ankara collection. Anyways I can't afford this bag but I love it . Yes , I do love me some Jewel by Lisa. 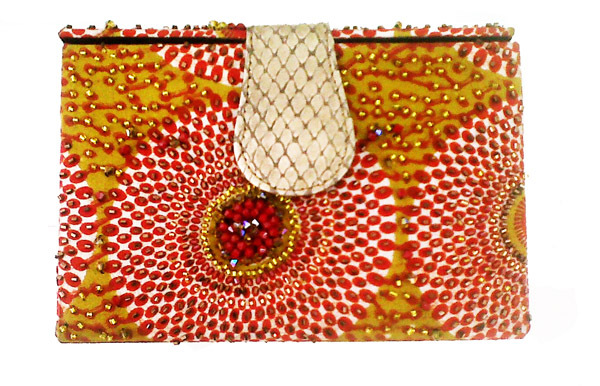 They are renowned for their craftsmanship and this little African print box clutch is just perfect for a night out. 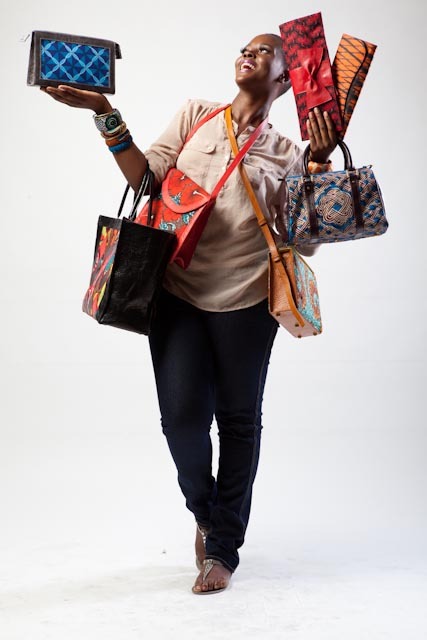 The team of virgos lounge recently added a line of clutches to their already fab line . 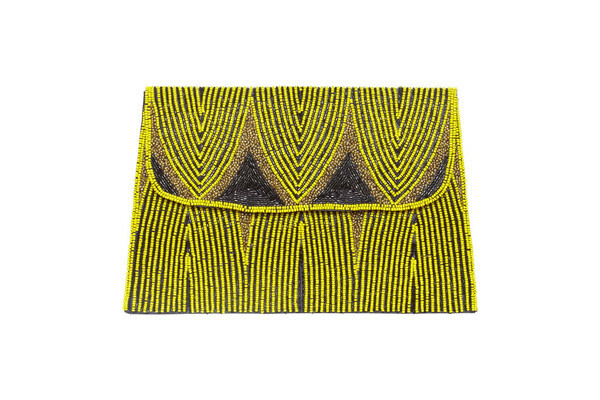 Although this is not made with an african fabric I thought this mustard and black beaded clutch was really chic. 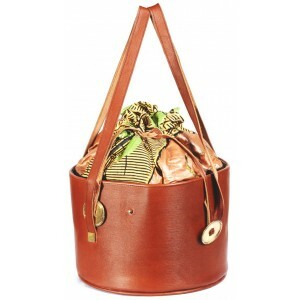 What do you think about these bags ? love any of them ? 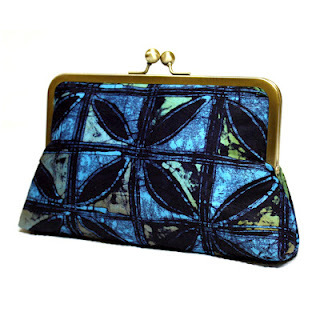 im not too crazy about African print bags, but the blue clutch caught my eyes.